Hannah Smith lives in a tiny (really tiny) house near Muriwai on Auckland's west coast with her husband Giles, a scenic artist in the film industry and two daughters Antonia and Zoe. There is also the dog (Beattie), sheep (Tom), pony (Mocha) and rooster (Earthseed) and his harem of multicoloured hens. Design should be like that. When something saves time and money and works well it's a pleasure to use. Often things don't work well and only add clutter to our lives rather than simplifying them. When Hannah was studying less than 6% of industrial design graduates were women and even fewer went on to work in industry. When you consider that over 80% of household purchasing decisions are made by women it's easy to spot the imbalance. Ninth Rib design has been launched to tap into the wealth of ideas women have as they struggle to deal with daily demands. Now through Ninth Rib Design anyone with a good idea can be guided through the same process. Hannah offers free advice on intellectual property and how best to protect your idea, materials, processes and manufacturing options. Ninth Rib can also create a prototype of your product and organize a short production run for testing. Finally, your product can be marketed on the Ninth Rib Design website which will be a showcase of Kiwi women's ingenuity. 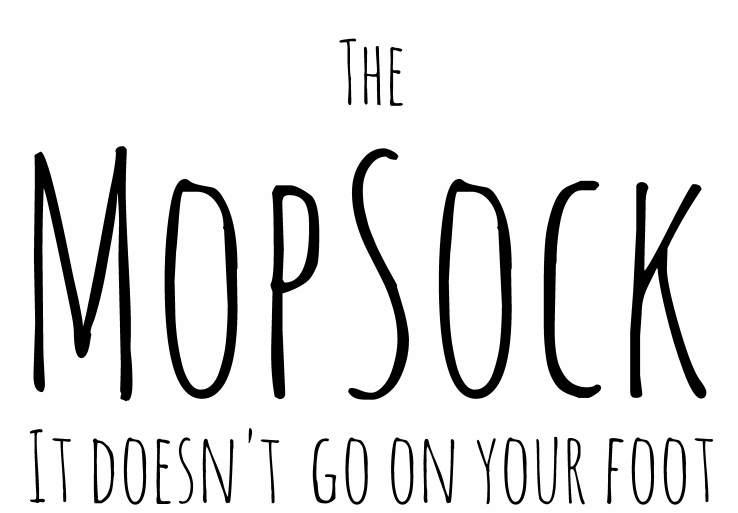 The first product Ninth Rib will be showcasing is the Mopsock - one of Hannah's own ideas. For those of you wondering why the name Ninth Rib, Hannah is ironically referring to the story in the Bible where Eve is created out of one of Adam's ribs. According to Hannah this is a classic case of diminution of women's importance but on the other hand is an excellent example of recycling – something she believes in strongly and hopes to encourage in her role as adviser to some great NZ inventors in the near future.